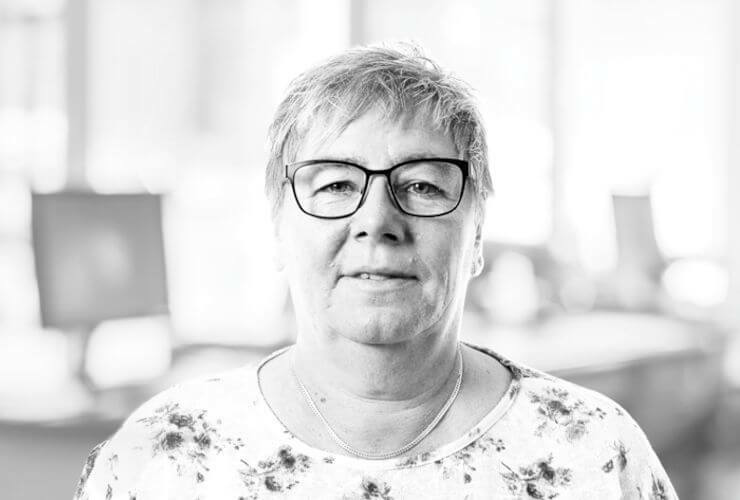 Back in 1994, when Brüel & Kjær outsourced their cable production to Rosenberger Denmark (now RODAN Technoloiges), was Pia one of the trusted employees who followed. Since then, Pia has had a great affiliation with our production of customer-specified cables, and has been an active part of the company´s development throughout the years. Pia is very well-liked – not only within the company, but also among our suppliers and customers. Pia has always been the guarantor for a high level of service. With her many years of experience in the industry and deep insight into the manufacturing processes, Pia is today among many other things, also responsible for educating our employees in IPC-620. We wish Pia congratulation on this big occasion, and we look forward to many years to come.